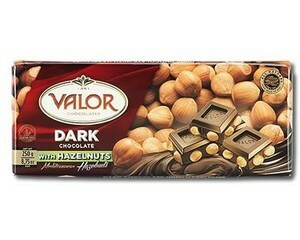 Valor Dark Chocolate with Hazelnuts is an exquisite mix of high quality dark chocolate and hazelnuts, as you would expect from a superior maker like Valor. 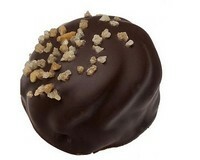 The top quality hazelnuts are toasted to give a superior flavour. 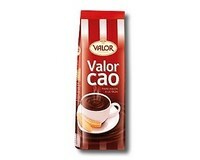 The blend of 52% cocoa solid dark chocolate and hazelnuts, give a perfect balance of strength and flavours. This is for people that enjoy supreme quality! Ingredients: Sugar, cocoa mass, hazelnuts (20%), cocoa butter, emulsifier: soya lecithin, flavouring.